Canon Australia’s latest BLI wins include the 2017 Wide Format Line of the Year Award; Outstanding Professional Photo and Fine Art Wide-Format Printer Series, Winter 2017 for Canon imagePROGRAF PRO-2000/PRO-4000 Series; and the Outstanding Poster and Indoor Signage Wide-Format Printer Series, Winter 2017 for Canon imagePROGRAF PRO-4000S/PRO-6000S Series. This annual recognition from BLI, the coveted Line of the Year designation is awarded to vendors whose product lines are determined to be the best overall in their respective categories. Factors such as the breadth of the manufacturer’s portfolio in the category and their ability to produce quality products suitable to a broad spectrum of customer needs, are also considered. Marlene Orr, Director, Office Equipment Product Analysis at BLI explains that Canon’s comprehensive offerings, which satisfy the production/proofing print markets with the 8-colour models and the high-end graphics markets with the 12-colour models across all the common size ranges, together with the outstanding lab performance of all the models tested have earned the brand the 2017 Line of the Year award for their wide-format graphic arts and technical printers. This quality is underlined by another achievement: every Canon wide-format model tested in the past year has earned BLI’s Highly Recommended rating. The individual Pick awards recognise the products that are the best in their respective classes based on the results of BLI’s rigorous two-month laboratory evaluation. Winners are selected on the basis of attributes such as reliability, image quality, ease of use, colour management, productivity and connectivity. Having scored multiple Pick wins over the last few years for technical printers such as the iPF830/840/850 series with their class-leading productivity and excellent CAD/GIS graphics for AEC professionals, Canon continues to impress with the top-notch imagePROGRAF line of wide format printers. Canon’s new generation of Graphic Arts (GA) models, designed to meet the challenging needs of indoor signage for professional photographers and fine art studios alike, was honoured this year with four models selected by BLI analysts and technicians as 2017 Picks in their respective categories for their outstanding performance. According to David Sweetnam, BLI Director of Research and Lab Services EMEA/Asia, all the imagePROGRAF models deliver fast speeds and excellent performance, regardless of whether they are printing a single page, multiple pages or a batch of files of different formats in quick succession. Additionally, image quality was outstanding for graphics and photographs, with bright, saturated colours and natural-looking skin tones. Acknowledging the recognition, Vishal Gohel, Product Manager at Canon Australia says the details of the reports from BLI are very important as they show where Canon is achieving its goals and also where they can make further improvements. 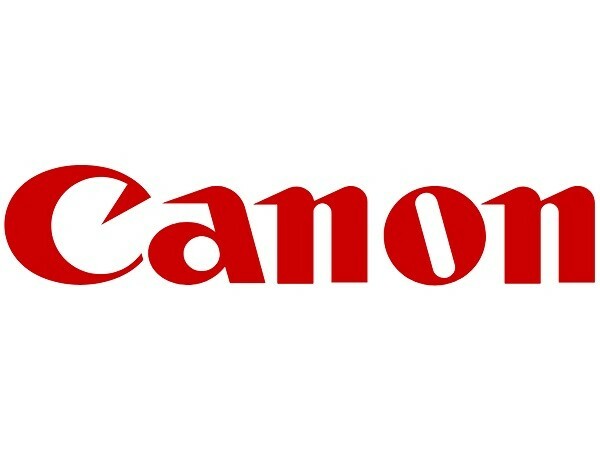 Observing that the BLI Pick awards symbolise Canon’s commitment, he adds that the company will continue with their innovation and investment for greater success.